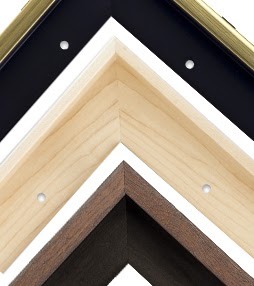 Picture Framing Blog - A Good Frame of Mind: What Size Should I Order My Canvas Floater Frame? What Size Should I Order My Canvas Floater Frame? We often get asked how to determine what size to order a Canvas Float Frame. There are a few variables to consider, but overall the process is simple. Click here to read more. Would never have thought about adding an offset to my frame!